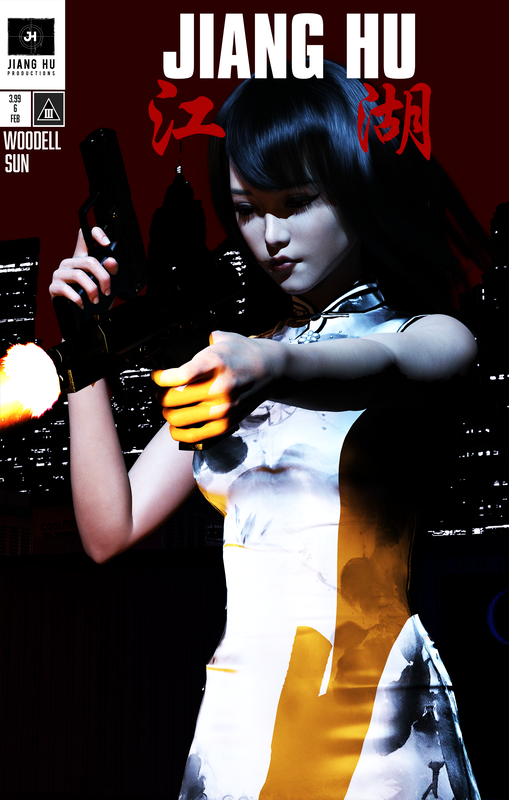 Jiang Hu The Animated Series Episode One Is Here! Have an Amazon Prime account? Jiang Hu Productions Film's are on there for free! Click Here For Jiang Hu Movies!